Our family is in the process of adoption. 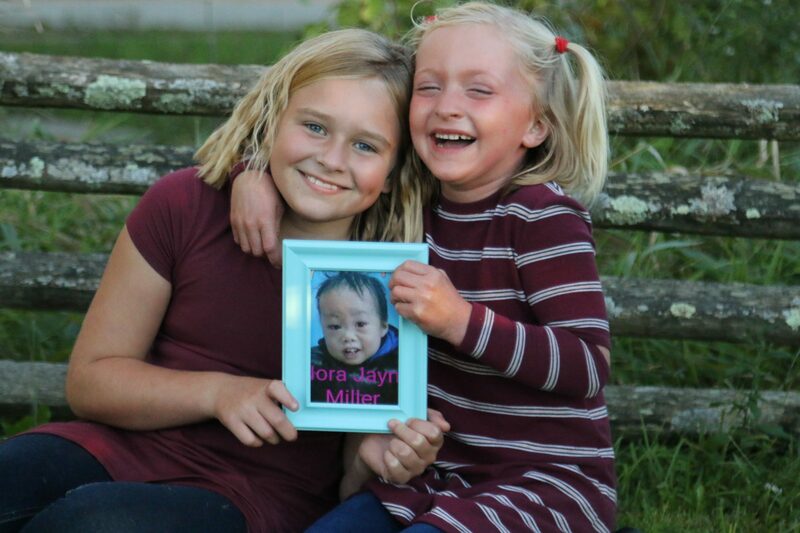 Our little princess Nora was abandoned at 8 days old and has been living in an orphanage in China since then. 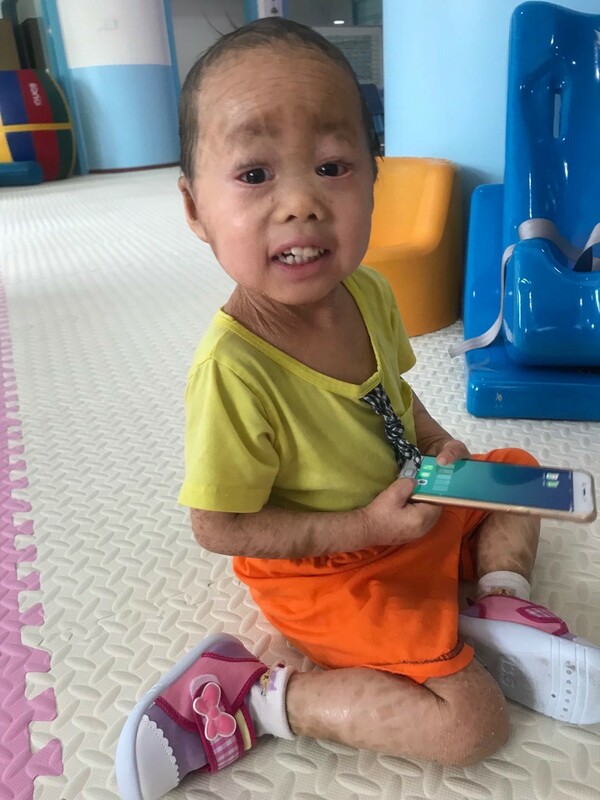 She is currently 3 years old with the same genetic skin condition as our youngest biological daughter Evelynne. 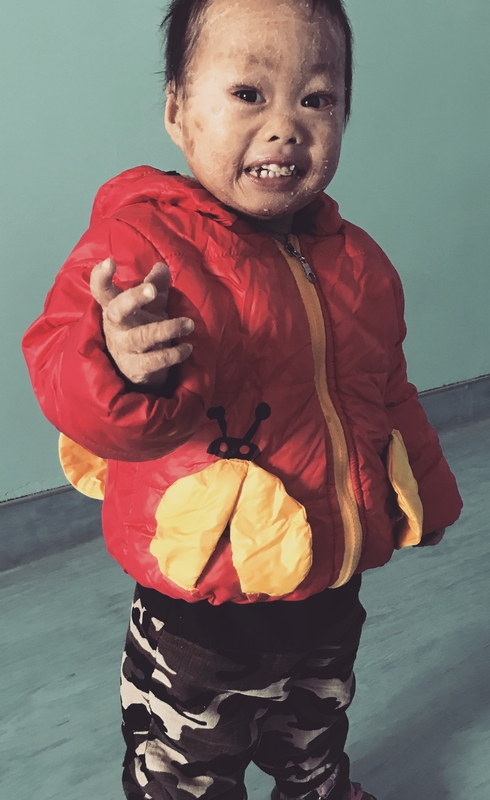 The condition is called Ichthyosis. It is very rare and can be very painful if not managed properly. We are opening our heart and home to this beautiful child. We need your Help bringing her home. 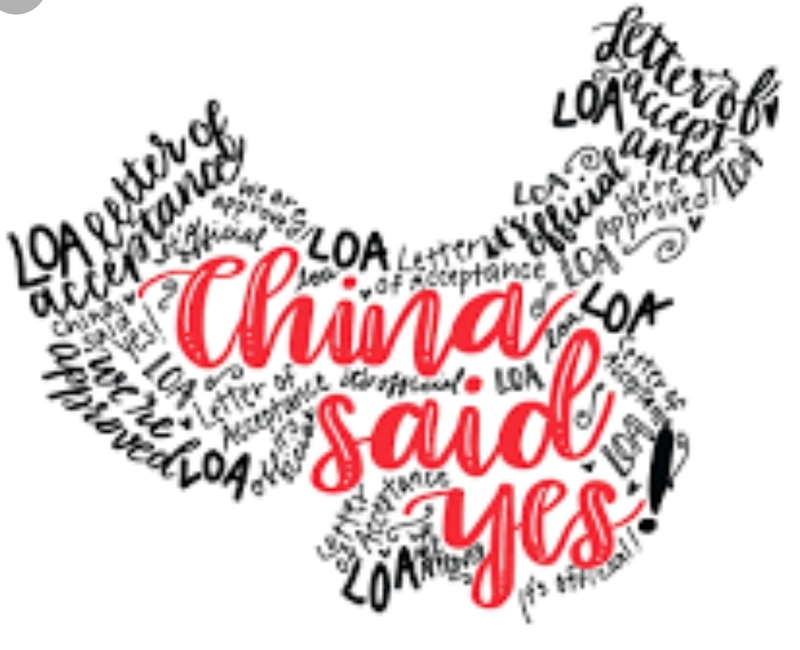 The process of International adoption is very costly. Every penny helps. The sooner we have the money, the sooner she can come home. Thank you for reading and God-bless you. STRIPE charges an online processing fee (2.2% +.30 USD per transaction). Your donations will be decreased by this amount. You may also send a check payable to “Lifesong for Orphans”. In the memo line please write “Miller 8179″, to ensure it is credited to our account. Please mail to Lifesong for Orphans, PO Box 40, Gridley, IL 61744. 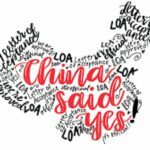 China said yes! We expect to travel to China in April to bring our princess home. We need to stay in China for 2 weeks to finalize the adoption. 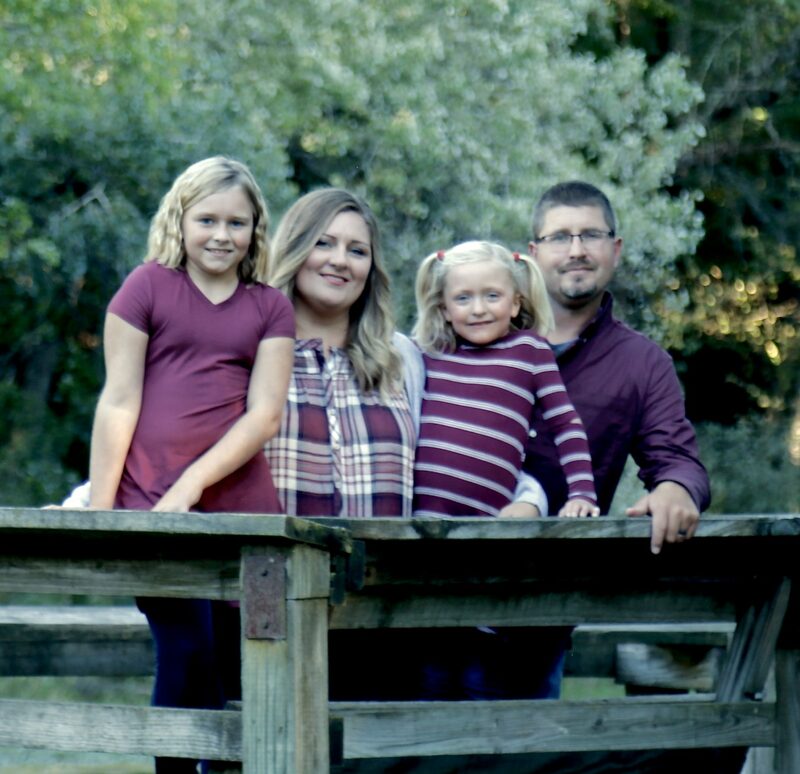 Please open your heart to our family. Thank you.